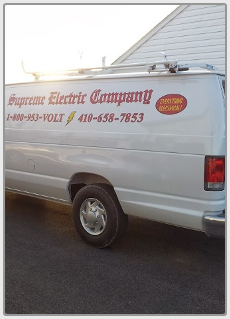 Supreme Electric Company has been proudly providing electrical services since 1987, and we have many satisfied clients throughout the State of Maryland. We have an excellent reputation for quality, reliability, and service, and all our installations are fully guaranteed. The owner, Peter Gill, has training and experience in the industry since 1976. 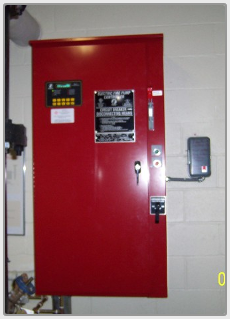 Our company opened shop because we saw the need for a professional electrical contractor. Homeowners needing electrical work performed were not being treated fairly or properly. Many contractors today do not perform their work thoroughly or professionally. Our motto is to do the job right the first time and not leave the job site until the consumer is satisfied and the jobsite is as clean as or cleaner than when we arrived. Every consumer needs to be treated as a human, not as a paycheck. 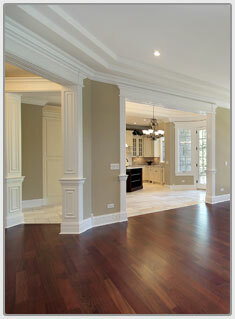 So if you want quality service, professional treatment, and a price to fit your budget, call us. Superior service for all your electric needs. 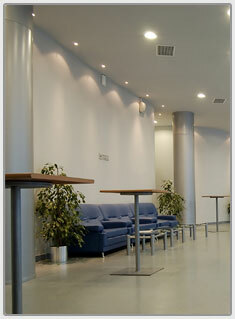 Qualified electricians to handle all your electrical needs. 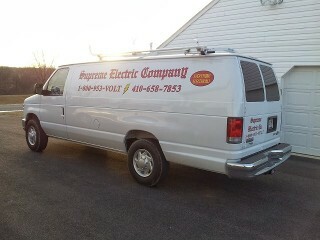 Give us a call for professional electric service. 1-800-953-VOLT (8658), or locally at 410-658-7853.